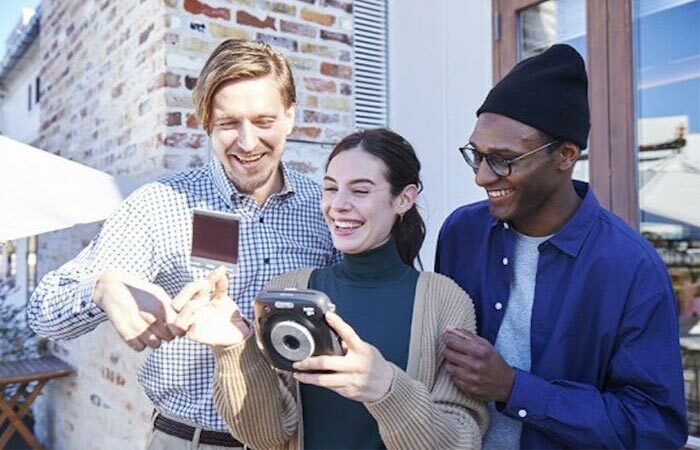 If you ever considered buying an instant camera then you know Fuji is the leader on the market. Today we’re talking about a hybrid camera that lets you preview and edit images before you print them. 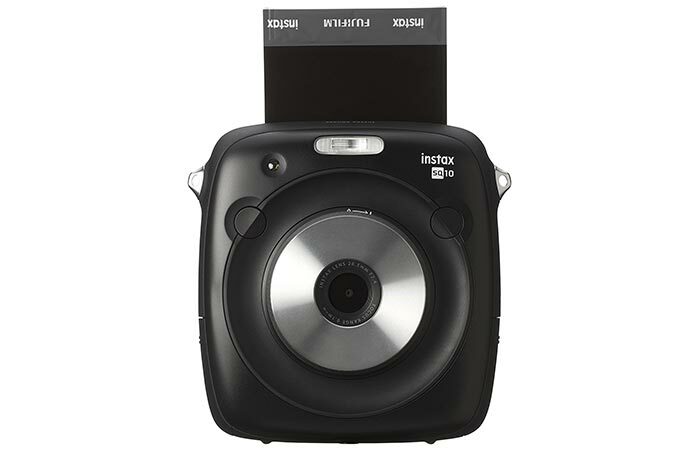 It’s called Instax Square SQ10 and comes in a cool square shape. The camera will be released for sale on 8th of May but you can pre-order it on Amazon now. Probably its best feature is a TFT color LCD monitor that you can use for editing. It comes with several filters, vignettes, and brightness adjustment so you can get creative after the shoot as well. Thanks to its memory capacity, you can save at least 50 of them and print anytime you want, no matter how many times. If you need more storage space, there’s an SD card slot. The camera has a 3.7-megapixel digital sensor and an 86mm x 72mm film. This Fujifilm instant camera lets you preview and edit images before printing them. The camera can produce 1920 x 1920 px and has a double exposure. This means the two shutters can make two pictures that are combined into one. You can also get creative with bulb and macro settings that have a focus range of 10cm. The design of the camera is practical and makes it fit into any backpack. The lens is centered so you can accurately determine the perfect composition. It comes with a number of filters and settings and takes around 12 seconds to print one image. On the camera, you’ll find buttons that will allow you to edit and process the images. It works on a rechargeable battery and has a tripod hole, so you can stabilize the camera when taking pictures. As for the printer, it fits 10 in a pack and will get the job one in approximately 12 seconds.